After minor knee surgery in early May, Randle El has returned to camp looking as fast as he did before the injury. 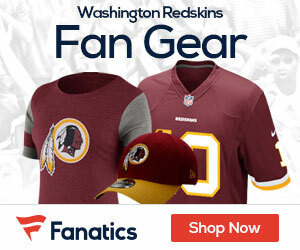 With the Redskins very thin at quality receivers it’s hard not to see Antwaan returning to his starting role opposite Santana Moss. It’s still unclear if he will remain as the teams Punt Returner. 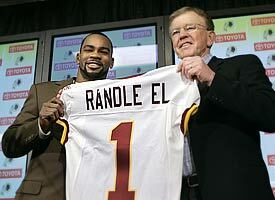 The Redskins definitely need a healthy Randal El to make a run at the NFC East title this year.